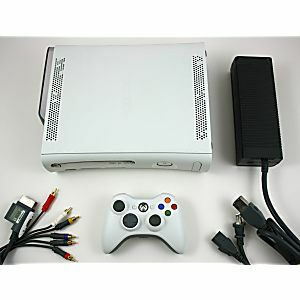 Original XBox 360 Pro 60gb system in GREAT condition! So far so good! 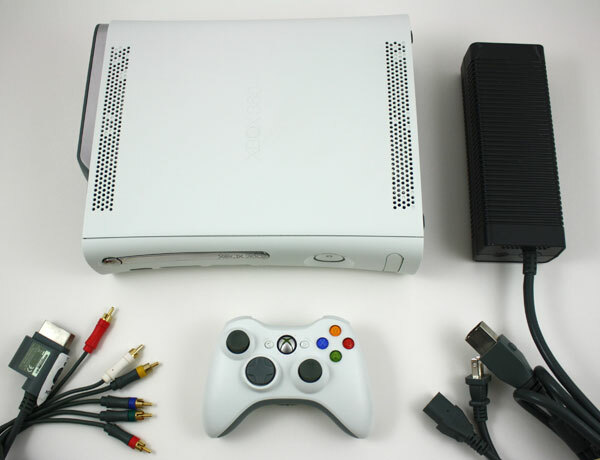 The delivery went smoothly & my son's xbox 360 has been working great. Will definitely use Lukie Games again. Works great no functional issues. USB port cover was cracked upon receiving. No biggie. It was a gift for my 10 year old nephew. And he loves it. He's not too worried about the cosmetics. Thanks!